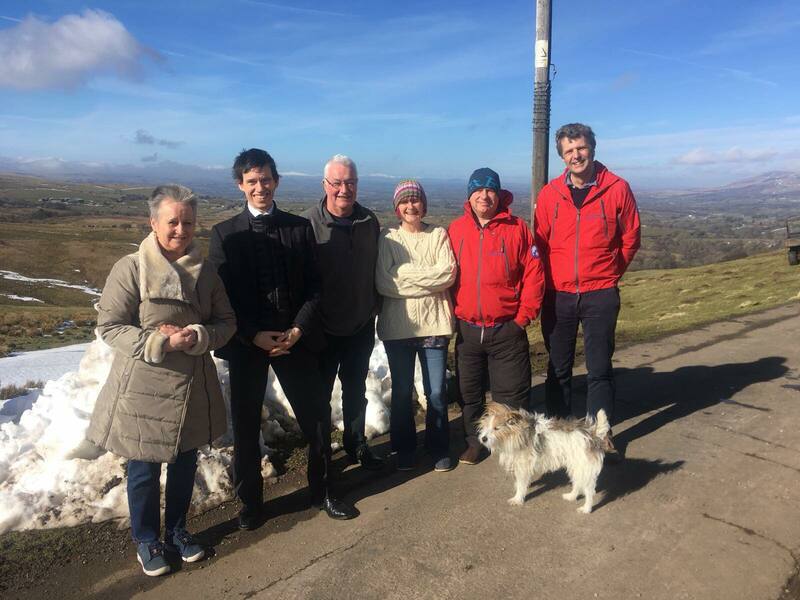 Rory Stewart MP has paid a visit to the community on Stainmore to hear about their experiences, after they were completely cut off by Storm Emma. Residents in the small, remote community found themselves isolated when deep snow and huge drifts blocked the roads and almost entirely submerged the ground floor of some properties. After five days Cumbria County Council called in the military to assist, and a Chinook helicopter was brought in to drop supplies, including food, coal and logs for heating and electrical heating appliances. Local farmers and Mountain Rescue worked hard to assist local residents, by clearing roads and snow drifts, and digging people out of their properties, but residents told their MP that the response from Cumbria County Council could have been better.